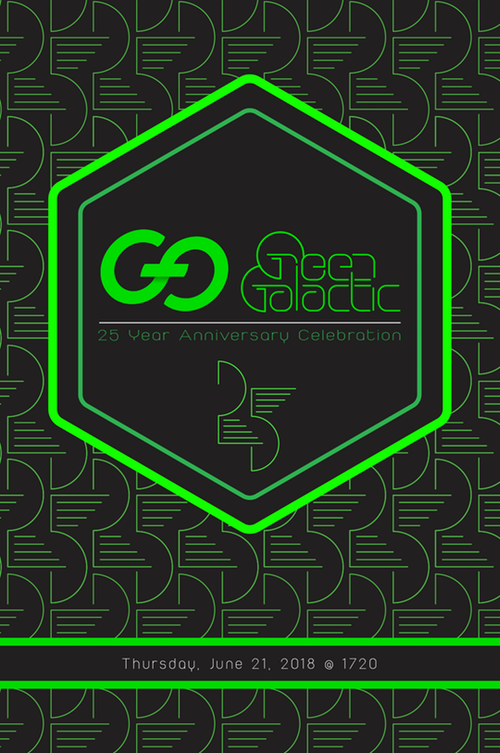 Join Green Galactic as it celebrates 25 years of the greatest creatives on this planet! This Thursday, June 21 Ed Vertov, John Tejada, Daniel Troberg, and a special secret Warp Recording Artist will be bringing fire beats and good vibes to 1720 in Los Angeles! Green Galactic is a leader in PR for innovative arts and culture for the past 25 years with notable clients in dance music, fashion, restaurants, and more. The free event starts at 8 PM and goes til 1 AM. Join us there for a good time and help us celebrate some of the best creatives in the industry!